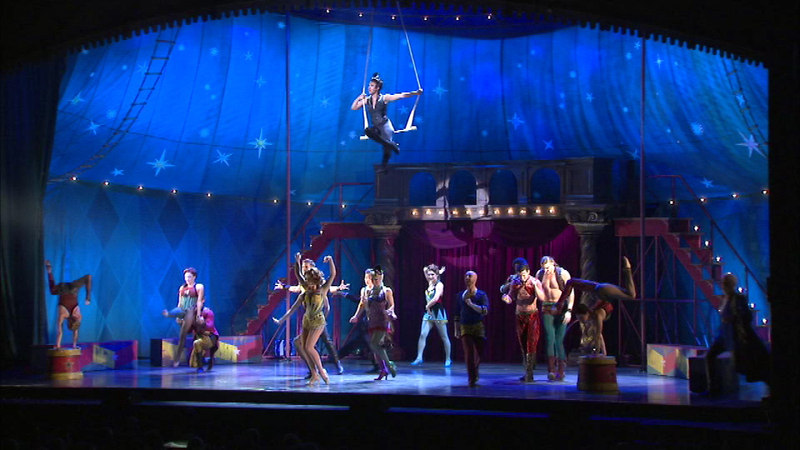 CHICAGO (WLS) -- The musical revival of Pippin opened Wednesday at Chicago's Cadillac Palace Theatre. The high- flying hit is being presented by Broadway in Chicago. If you want to see it, hurry - it's here for a limited run that last only through Aug. 9.